Simple strategies for creating a magnetic Instagram presence that attracts enthusiastic new fans each and every day that you can turn in to customers for life. 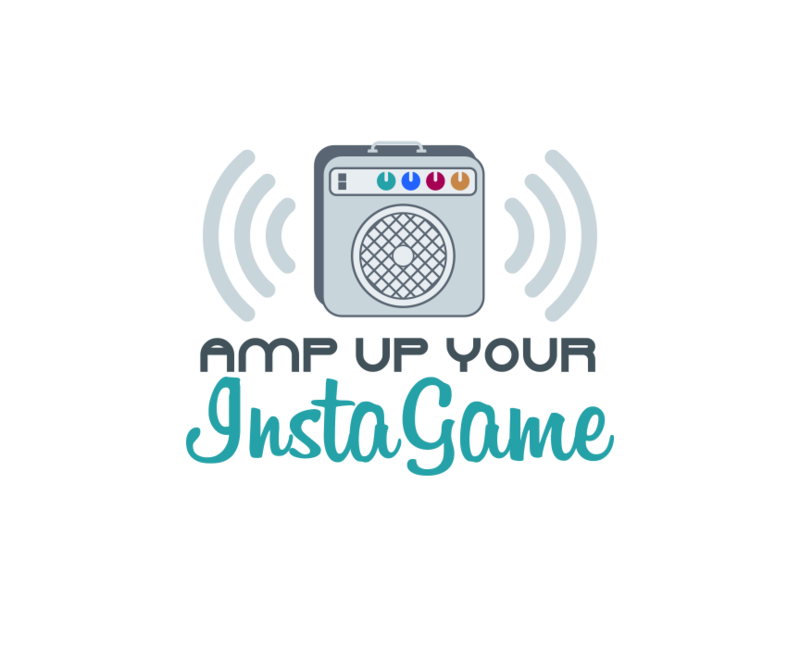 Amp Up Your InstaGame is undergoing some changes! I’m currently updating, re-working and revamping this course to work for today’s Instagram landscape! Please enter your email below to be notified when AUYIG 2.0 is released!